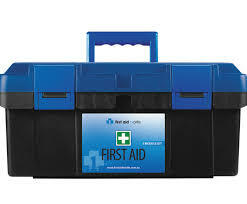 Priority First Aid are now able to deliver First Aid kits within 3-5 Business days to Melbourne. Delivery locations can include Schools, workplaces, restaurants and residential properties. However some products may take longer due to extra care for fragile parts. Please refer to our delivery policy for more information. Making the decision to buy a first aid kit in Melbourne is the first step in being prepared for an emergency. Every home, vehicle, and business should have one. 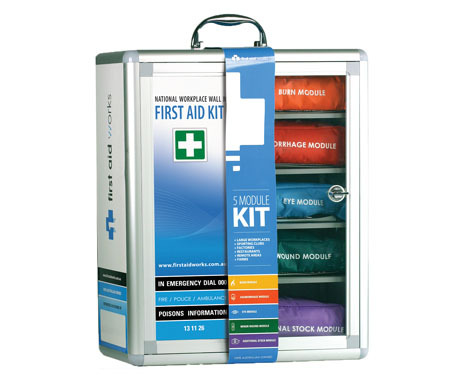 You can put the supplies together yourself, or purchase a pre-packaged first aid kit that has everything you need. 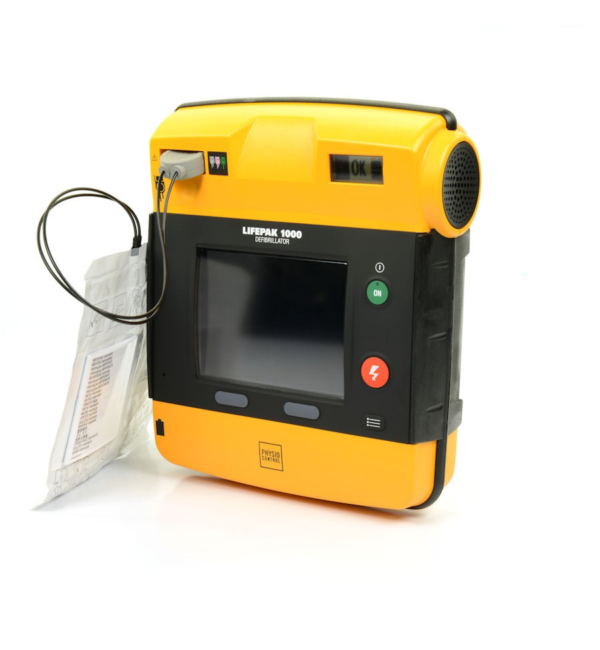 Just beware of buying the cheapest equipment you can find, quality is key. Buying the least expensive item or at the very minimum, being frugal is something we learn from a young age, and this principle becomes second nature. 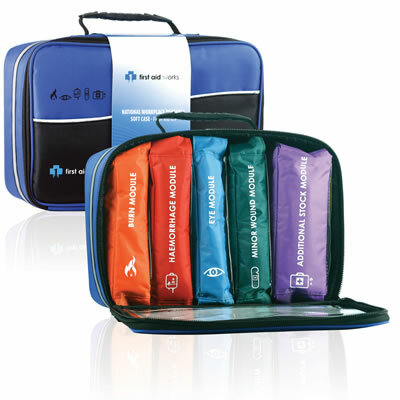 When choosing a first aid kit in Melbourne, keep in mind that you will be using it in an emergency. Go for organisation, quality, and a trusted brand. 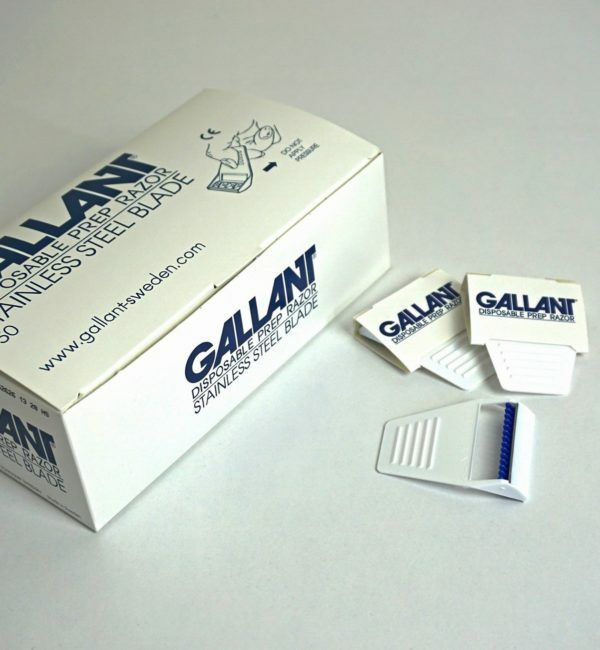 If you buy a cheap kit, you may find out when it’s too late that it wasn’t worth saving the money you did. 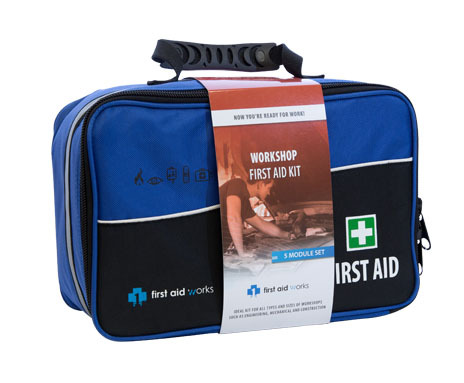 We’ve all had to clean up a scraped knee and apply ointment and a bandage, but here’s more to first aid than that. 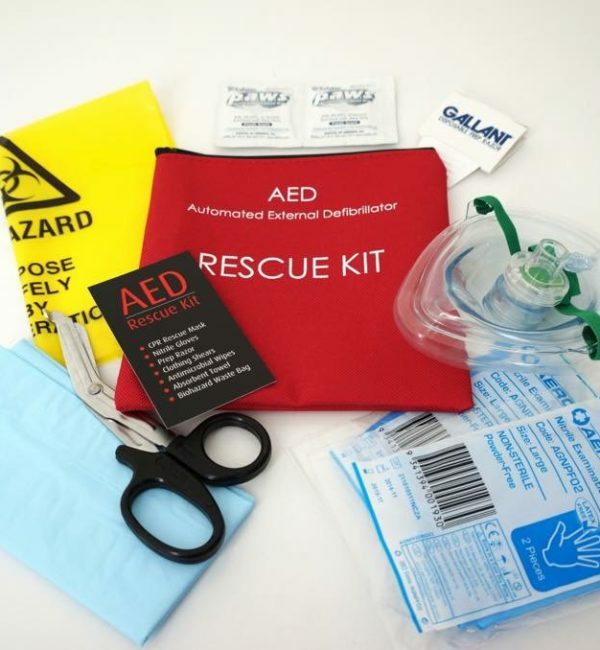 In an actual emergency, you need supplies handy, and you need them organised. Not being able to find something when you need it can take up those first critical moments when treatment is urgent. Not being able to find what you need fast is the same as not having it at all, especially when seconds count. 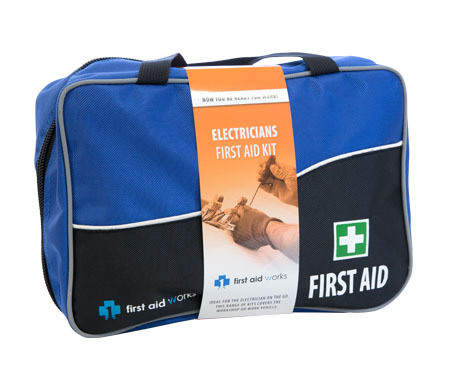 Choose a well-organised kit and label items when necessary. 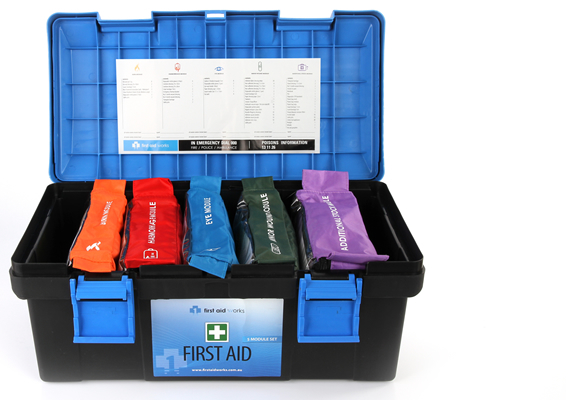 Assess your gear by asking the following question: If I am asking a bystander to get something from the kit, will they quickly find what I need? If the answer is no, reorganise until it’s a yes. 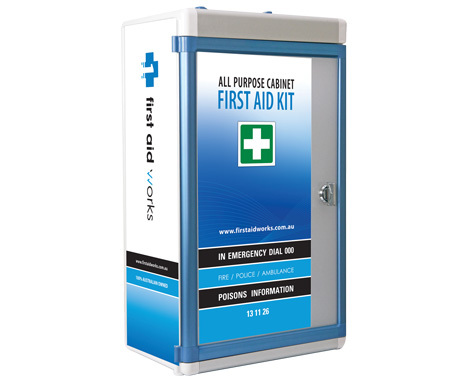 Buying the cheapest first aid set in Melbourne can cost you on quality which can waste precious moments. Think about the off-brand bandages and how they sometimes don’t stick well. 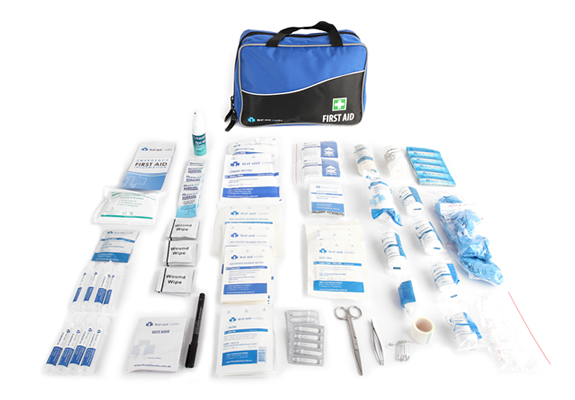 Now imagine that headache with every item in your kit. Buying something with cheap plastic tweezers and other faulty supplies won’t be of any use in an emergency. 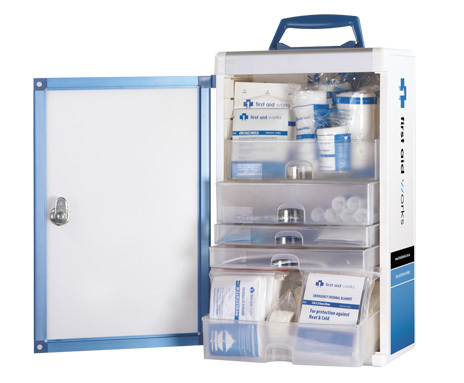 The same goes for expired items like medication and ointments. 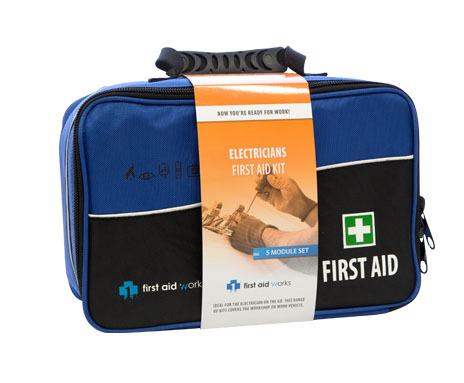 If you buy cheap first aid supplies in Melbourne with no expiration dates, you’ll have no idea if certain things are safe to use. Be sure and pay attention to the expiration dates and institute a system for checking and replacing items when necessary. 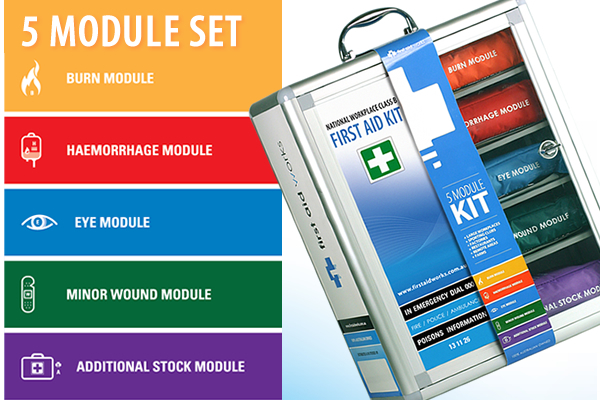 Finally, choose a kit that you can put back together after use and have it fit as it should. In an emergency in Melbourne, you aren’t keeping track of what you opened, so one with a checklist showing the contents is most helpful. This way you can see what you used and replace it. No checklist can equal missing items when you need them most. 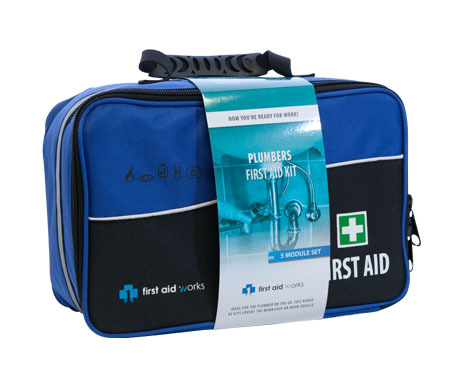 Priority First Aid has been providing Melbourne with first aid kits since 2013. 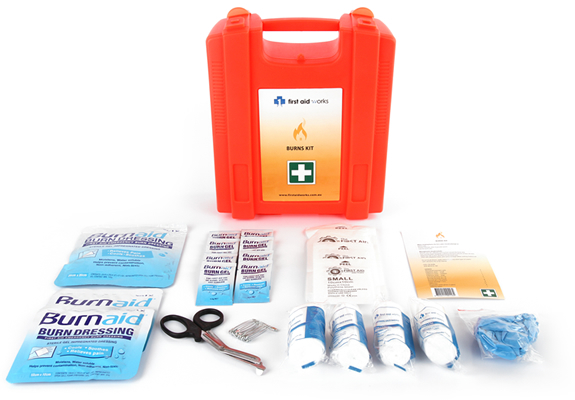 We have kits for all occasions and for industrial, business, home, and mobile use. 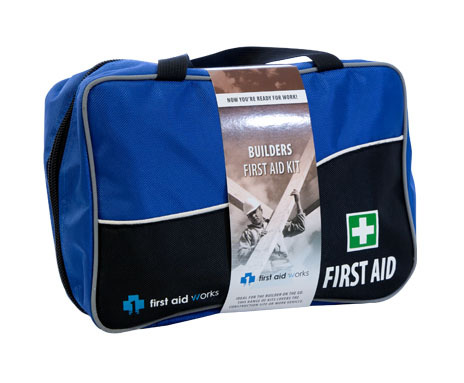 We even have kits designed for specific occupations so choosing a quality kit is easy. Each one has a checklist of contents so replacing used items is simple. 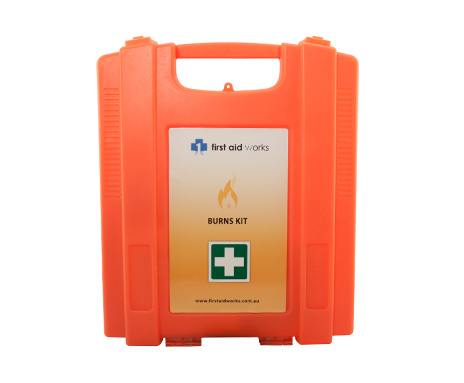 We ship Australia wide, so order your kit today.